​Click on the pdf download below for your schedule and entry form. VET ON CALL: Mansion Hill Vet Practice, Main Rd, Middleton Cheney, Banbury Oxon. TEL: 01295 712110. 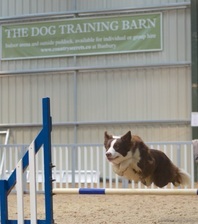 For information about training facilities, courses & events please go to www.thedogtrainingbarn.co.uk , email info@thedogtrainingbarn or watch our facebook site. There won't be any measuring at this show. Directions SATNAV- The postcode 0X17 2PW takes you to the centre of the village. 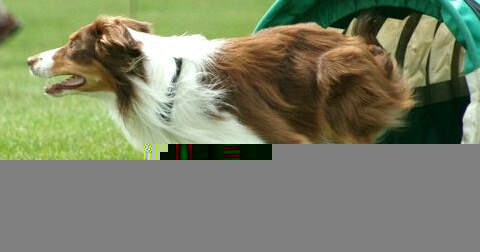 The Dog Training Barn is at the Banbury/M40 end of the village. If you have any questions please do contact us on 01295 713570 (daytimes) or email . sarahshaw06@btinternet.com We hope you enjoy the day.